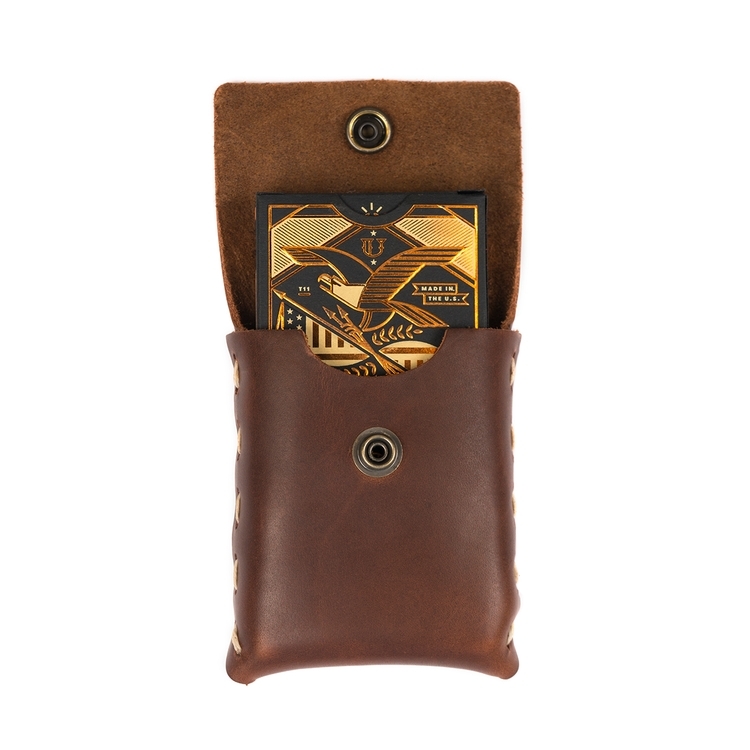 A tribute to one of the most iconic times in American history, the Union Playing Cards were inspired by and depict symbols of the American Revolution. 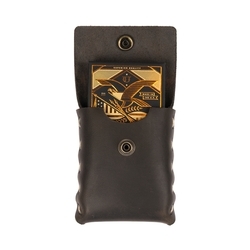 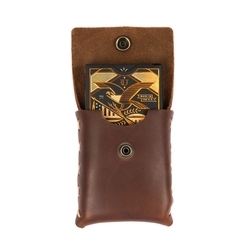 Designed and made in the USA by top celebrated playing card manufacturerTheory11. 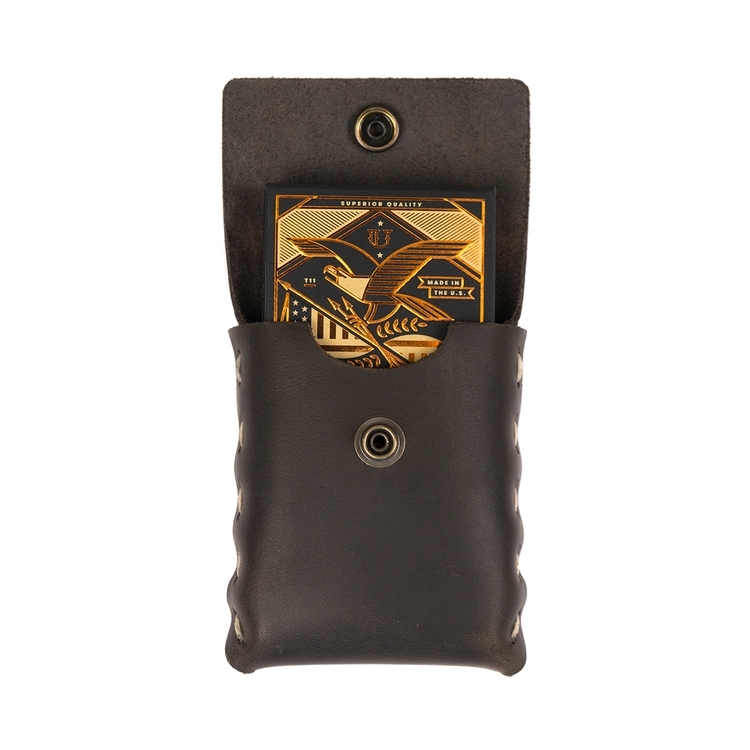 Preserve these stunningly detailed cards and its copper foiled box in our hand-stitched formfitting leather case in the color of your choice. 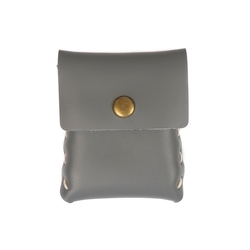 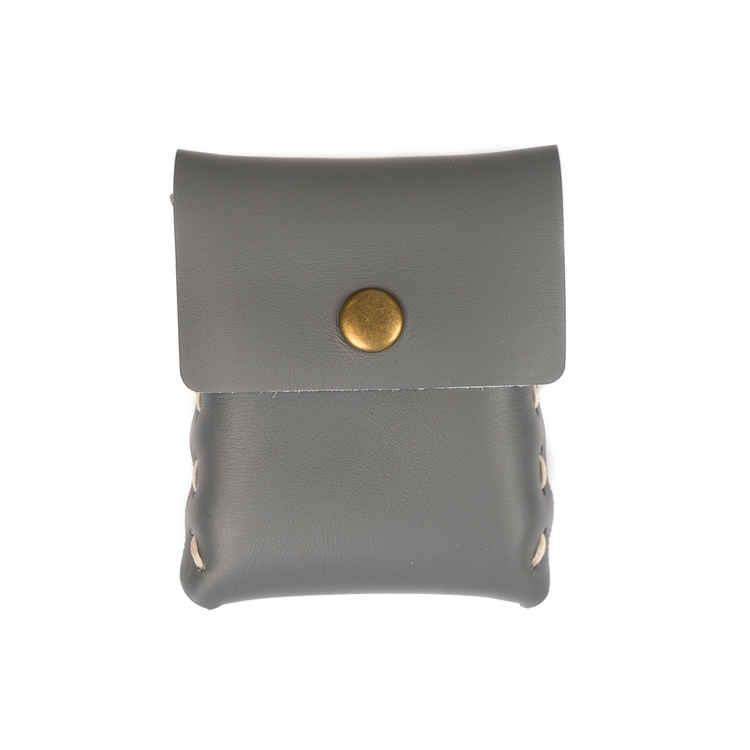 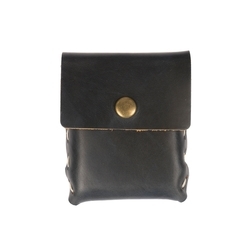 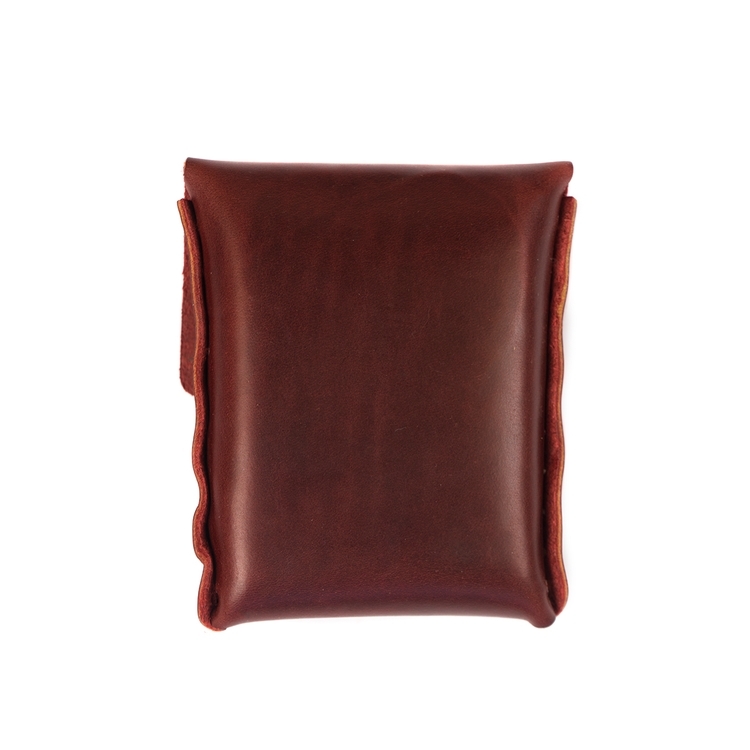 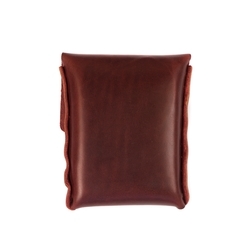 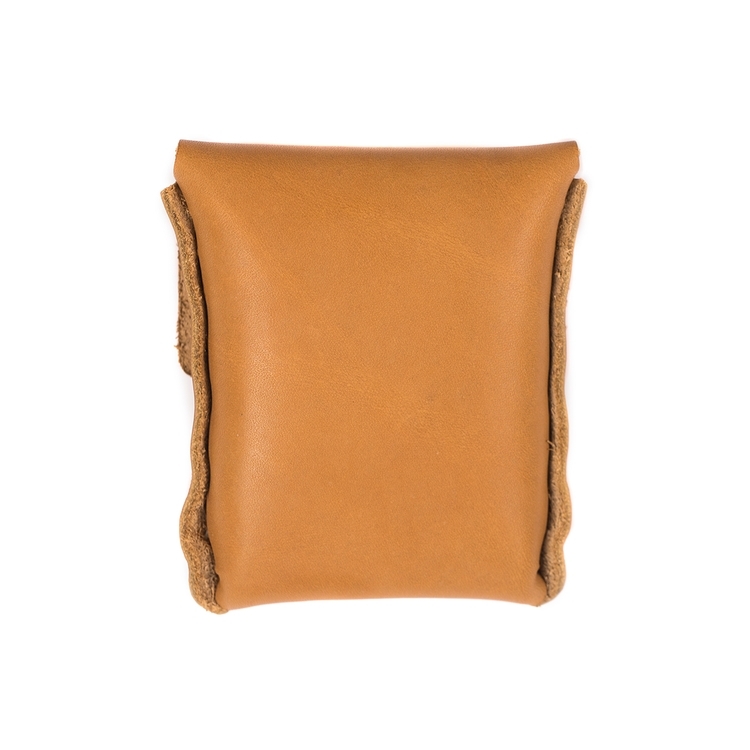 Handcrafted with top-grain leather and proudly made in USA.